These Days, I am so into skin Care products, Love to pampering my skin. As I am involving myself around fitness, skin & Health. So Skin care means trying lots of different products to see weather it suits me or not. 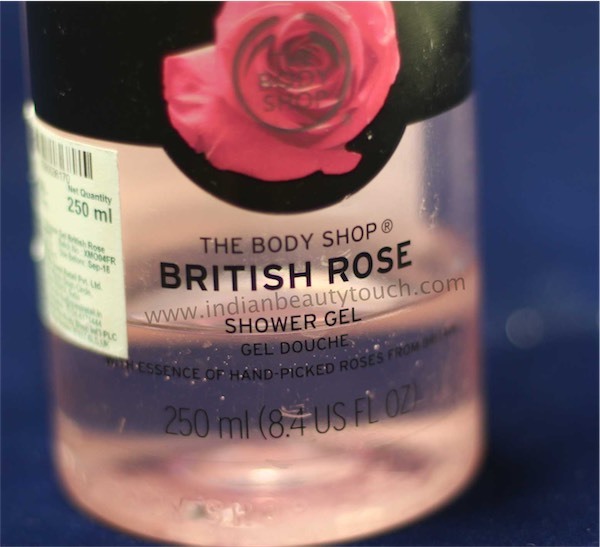 In this hunt, I found this The Body Shop British Rose Shower Gel which I bought last summer and I used and finish it completely. 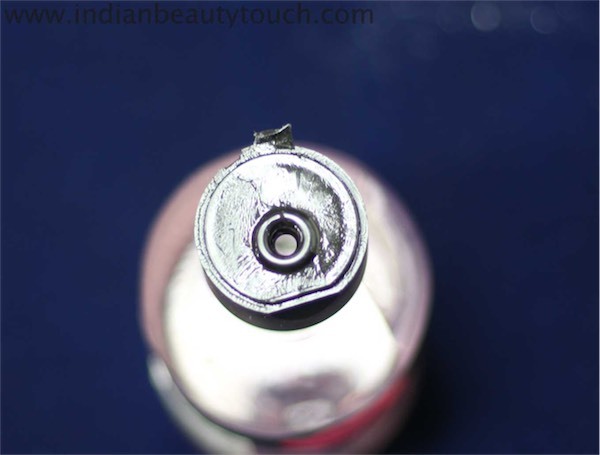 I tried lots of The Body Shop Products and I was amazed with the quality. Now let me give you a quick review on it weather I like it or not. The Body Shop’s beautiful roses are grown organically on a farm in Herefordshire, where they¿re infused in fresh mountain water to create our pure rose essence. This environmental, award-winning farm enriches the biodiversity of the local area, providing a welcome habitat for a variety of plants, insects and small mammals. Lets begin with Packaging, The bottle is very plain & simple. 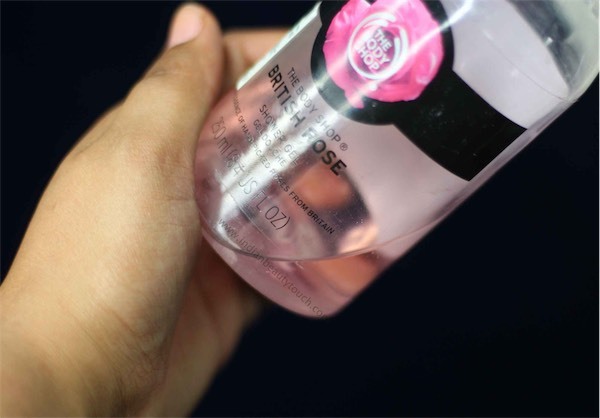 It comes in a transparent bottle with baby pink color of shower gel. Packaging is Ok But not at all travel friendly as You can see in one of my picture. The cap/lid is completely broken which happened when I took it with while i was travelling and It was leaking inside my bag. And too much of shower gel got wasted because cap was very loose. 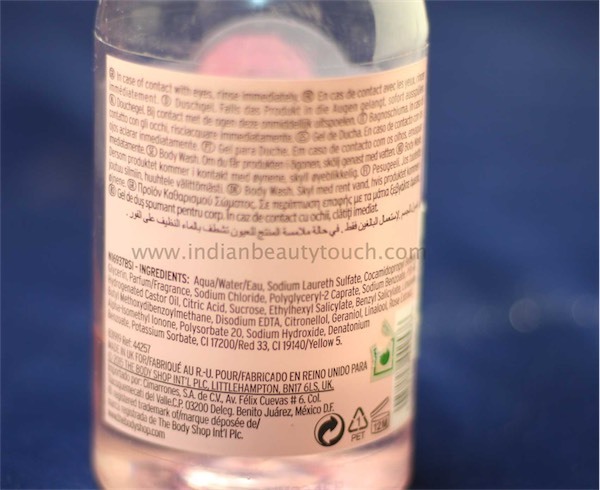 As per name, You can guess This shower gel will have rose smell. And, It does smell like roses. 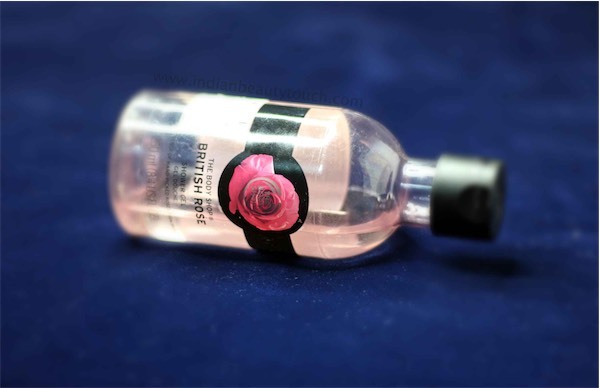 If you are fan of rose then This is for you. I even like the refreshing rose smell. It feels so fresh & exhilarating to apply this on your body. 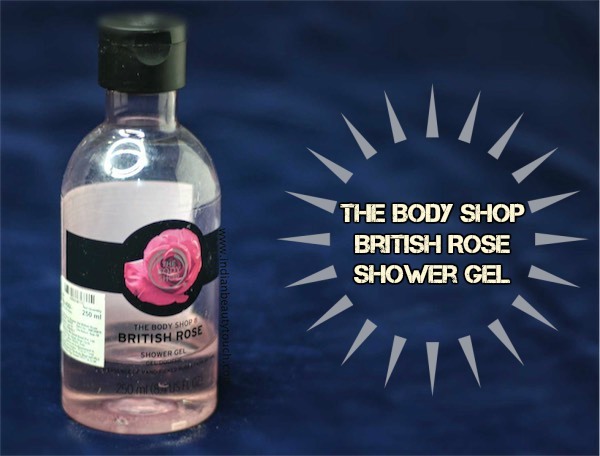 The consistency of TBS british rose shower gel is very thick which makes a really good plus point. It requires only small amount of product on loofah. And other best thing is It lathers very well with only small amount of product. I start using this in summers and It deep cleanse my body and leaves a very soft & smooth feel on my skin. But one time, It start rainy and weather got little got at that time. I used this The Body Shop British Rose Shower Gel and I notice my skin didn't feel the same as it feels in hot & humid weather. 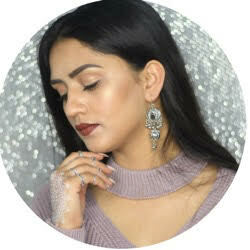 My skin was very dry and on some part it feels itchy which makes me like No I am not gonna use it in winters because my skin was very dry. Overall, I like this range of The Body Shop Shower Gel But when I tried other range of TBS shower gel(Review coming soon) I like them more than this. So that is why I never bought this again after one purchase. Although Price is ok to me because its super lathery & require less amount which makes it last very long. But I have to applying moisturiser with this The Body Shop British Rose Shower Gel on my body in comparison to other. So, It a NO to me If I have to buy again.